When it comes to rotary shavers, the name Philips Norelco comes first. 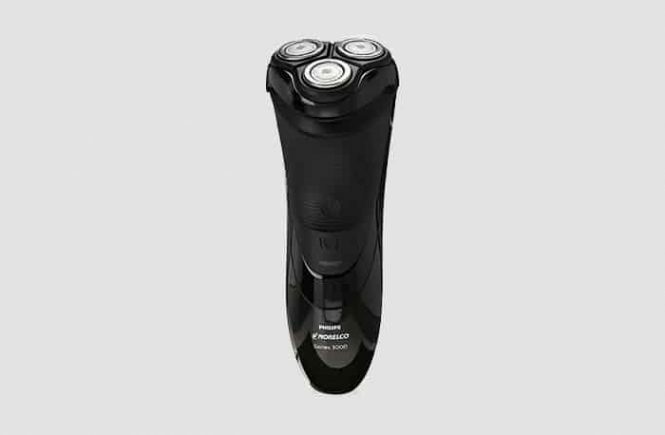 Philips Norelco is the world’s dominating rotary shaver brand in the current market. Rotary shavers are becoming trending day by day. The Philips Norelco 3100 S3310/81 Electric Shaver is a very affordable and one of the most popular Norelco rotary shavers in the market. For this, it might be a great companion for a budget conscious men.